If you are concerned about a drinking problem, wish to learn more about Alcoholics Anonymous, or want to find an A.A. meeting near you, we can help. ONLY YOU CAN DECIDE – Are You an Alcoholic? If you have answered YES to three or more, you are almost certainly an alcoholic. Why do we say this? Only because the experience of hundreds of thousands of recovering alcoholics has taught us some basic truths about our symptoms – and about ourselves. If you can admit you are an alcoholic. Admitting you are an alcoholic may seem today like the end of the line to you, but there are thousands of people in AA who can testify that acceptance of their powerlessness over alcohol was not an end, but a beginning; the beginning of their recovery and a new, useful and rewarding life. AA has a simple, workable programme. It is a down-to-earth programme designed BY and FOR alcoholics. If you honestly want sobriety above all else and are fully willing to follow this programme without qualification, you have written your own guarantee for sobriety. This does not mean signing up, or paying a subscription fee. You simply come along to an AA meeting, where you will find people who have been through exactly the same sort of things as you. Get to lots of AA meetings. That way you will hear different AAs telling their experience. Among them you will find people with whom you can identify closely – people you feel understand YOU. 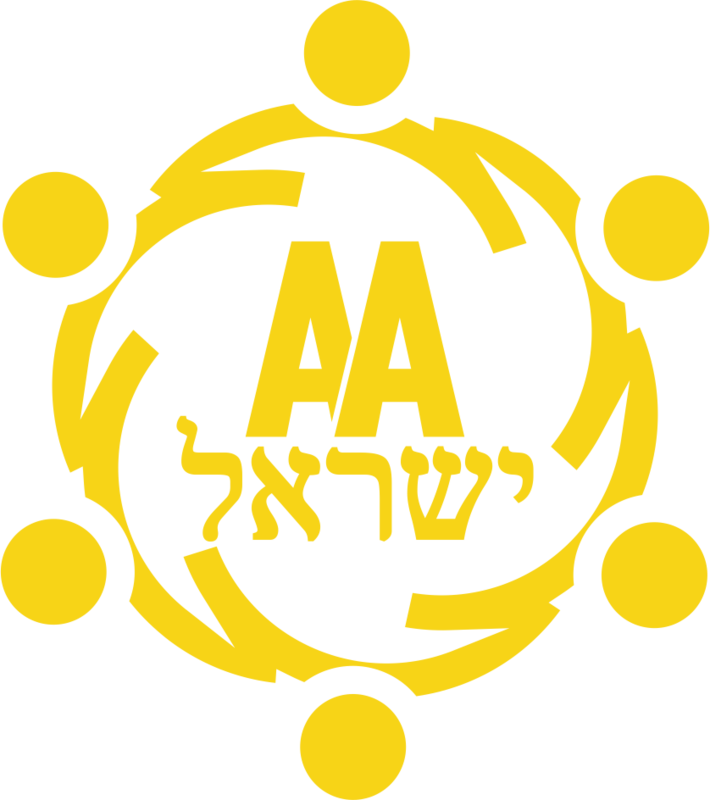 WHY NOT GIVE THE AA PROGRAMME A TRY? Read the literature of Alcoholics Anonymous. Listen to the audio materials of Alcoholics Anonymous.